But the end result is totally worth it. 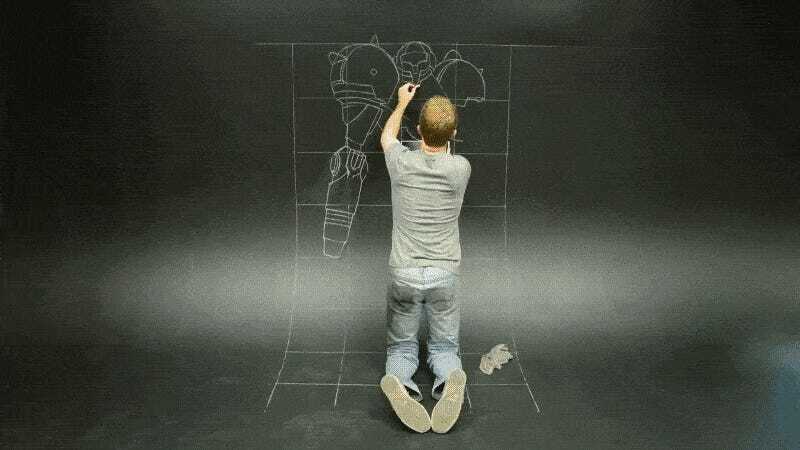 The drawing was done in chalk by Denver-based artist Chris Carlson, who specializes in 3D pieces like these. He’s got a lot more of them over at his website.